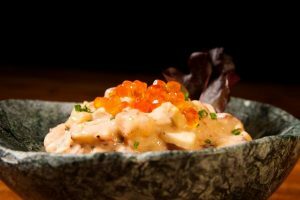 In PESCAVIAR we devote much enthusiasm and effort to reach all corners of the world. Thanks to a flexible and personalized service export our products to about 40 countries on five continents. 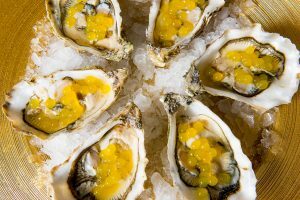 Quality and innovation, our raison d’être. 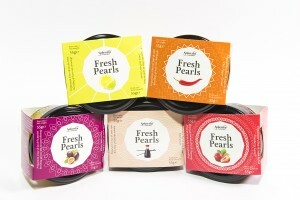 Pescaviar, a selected assortment of preserves and gourmet products. 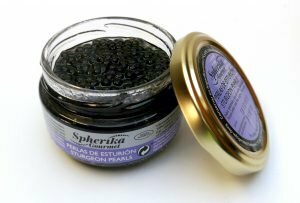 Spherical in shape with a liquid interior are almost identical to caviar, making it an exclusive substitute for natural sturgeon roe. 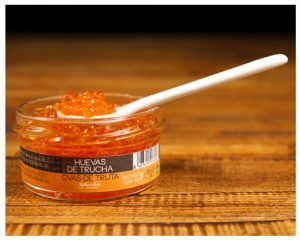 From our Premium Pearls with exclusive smoked herring or anchovy, to our Fresh Pearls fruit spherifications, including Spherika Gourmet, our best natural fish roe. Enjoy cooking with our products and surprise your family and friends giving a different and special touch to your dishes. 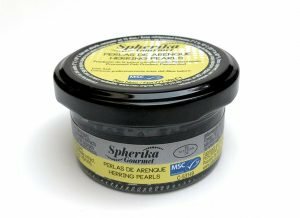 Spherika Gourmet Herring Pearls has been developed on the basis of MSC certification sustainable fishing wild herring in aid of environment conservation. Spherical in shape with a liquid interior of about 3mm diameter based on sturgeon fish. 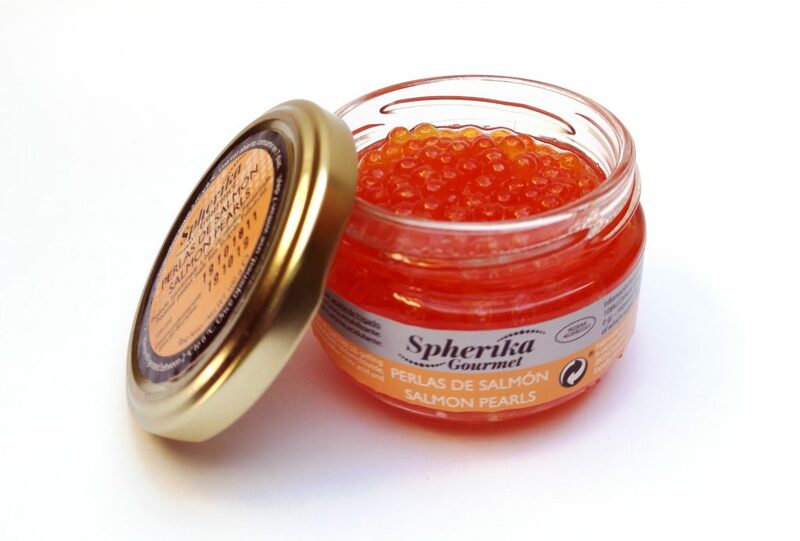 Spherical in shape with a liquid interior of about 5mm diameter based on salmon.